Sparkling water has been on the rise in recent years, with more brands and more flavors popping up all the time. Sparkling water is a great alternative to soda, as it is bubbly and refreshing without any added sugar or artificial sweeteners. However, make sure to double check the label of your sparking water as some brands might have added sugar or sodium. 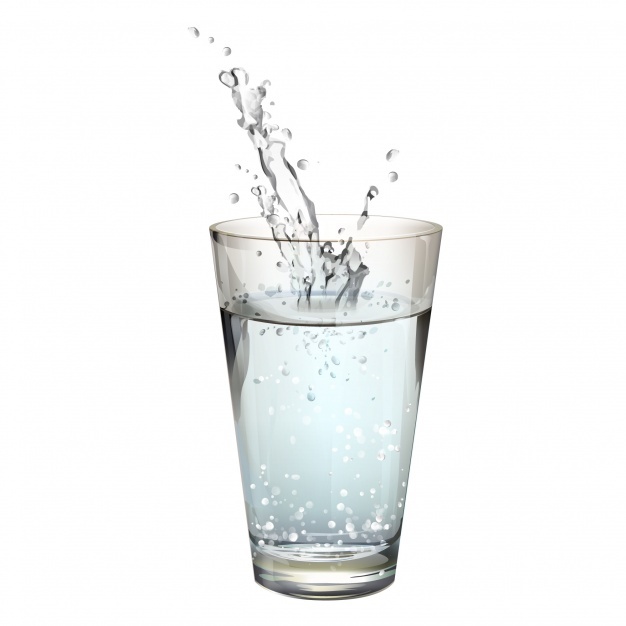 Overwhelmed by the amount of sparking water choices? Our team shares our favorite flavors. Why you like it: La Croix coconut is quite simply the BEST flavored water there is! It has just a hint of real coconut flavor. It is subtle enough that I never get tired of it. How much per pack: Look for sales and you can find a 12 pack for $4.99. Why you like it: Delicious. Good value for the money. Why you like it: I like these flavors because they are mildly flavored and cast me away to a tropical island (okay, maybe just in my imagination) where I feel like I am sipping a fruity drink on the beach. I do not drink regular soda because I don’t need or want all of the sugar and I don’t drink diet soda anymore because the artificial sweeteners are so overpowering; however, I do crave the bubbles. Sparkling water gives me the fizz without everything else. Why you like it: I started drinking more sparkling water/seltzer to help me stop drinking soda. Cranberry lime is tangy and refreshing! 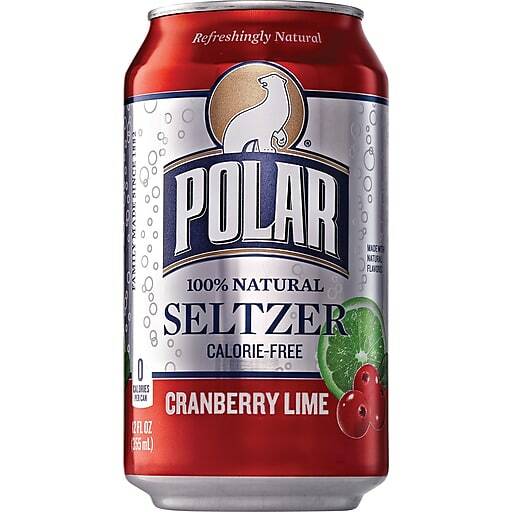 I also like the Harris Teeter brand cranberry lime but it is more carbonated than Polar but still refreshing. Where you can buy it: Found in most grocery stores. 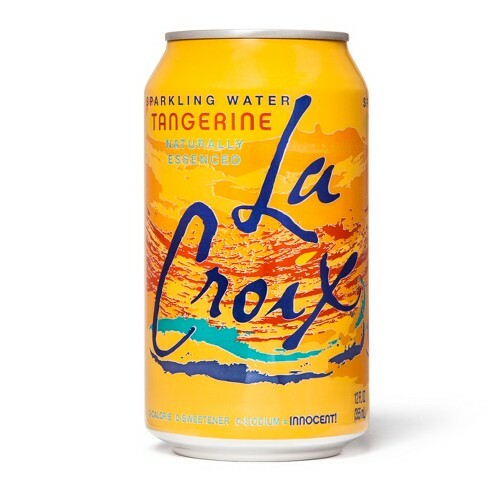 Why you like it: Great orange flavor, not too strong and not too weak (I think it has more flavor than some of the other La Croix flavors). Very refreshing and crisp. 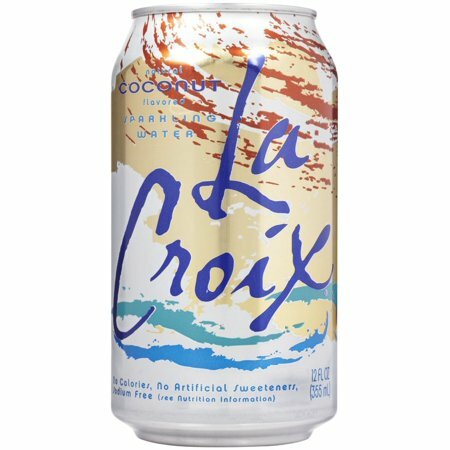 Where you can buy it: Target, Harris Teeter, Publix, anywhere La Croix is sold as it is one of their main flavors. How much per pack: Sometimes you can find Tangerine in a variety pack at Costco (32 cans for $8) or at Target on sale for $3/8-pack. Why you like it: So refreshing and actually tastes great. Where you can buy it: No need to buy but it is easily available if you are looking for bottled water. How much per pack: N/A – tap water is free! Why not invest in a sparkling water maker so that in the long term you save money, never run out of fizz and stop additional packaging and lugging of heavy water to your home. You can also add sugar free natural flavors to your sparkling water if you want an extra dimension. I have used one in my family for 12 years and have just replaced my first carbonator, so they last! I use filtered water from my fridge to purify the water before I fizz it, and that way you have plentiful supplies on hand. My children grew up on water (it’s the ONLY beverage my son drinks now) and my daughter took a carbonator to college with her. You can also add sugared flavors, however, it’s the bubbles on the tongue and up the nose that young children love the most! Get them hooked early on the good stuff – pure water. So apropos to see this today. My 2019 resolution is “a year without sugary drinks.” I have been worried and wondering how I was going to make it. 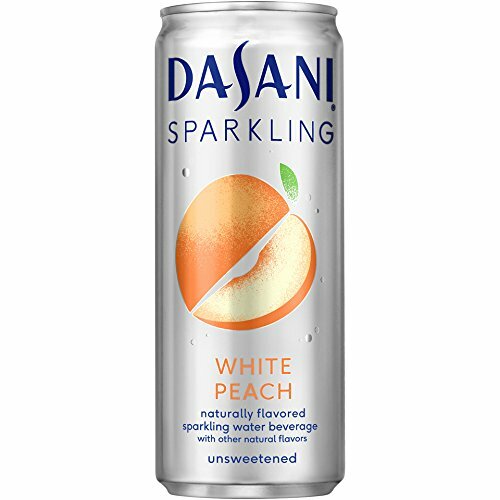 That Dasani sparkling white peach might “just” be my saving grace. Thanks for this! Interested and willing to try. I’m such a soda addict. Truly feel sodas are an addiction. 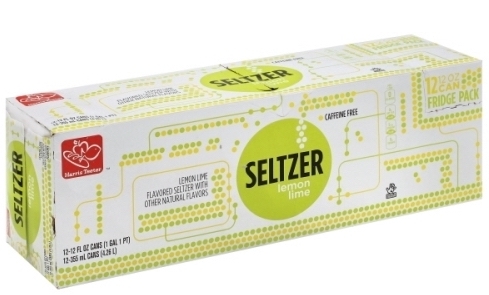 Is there a store or way to try a sample of the ones mentioned without buying a case so you are not wasting money in trying to determine something that might work in the replacing the soda?